Technological advancements are meant to help us to make things faster and better. Nowadays, there are lots of inventions that improved our way of living and learning. These innovations, tools and equipments are very useful in our daily life. Christmas is the perfect time for giving. Seizing the opportunity to share and make other people happy, the Cotabato Light team conducted again a gift giving activity for the less privileged children. 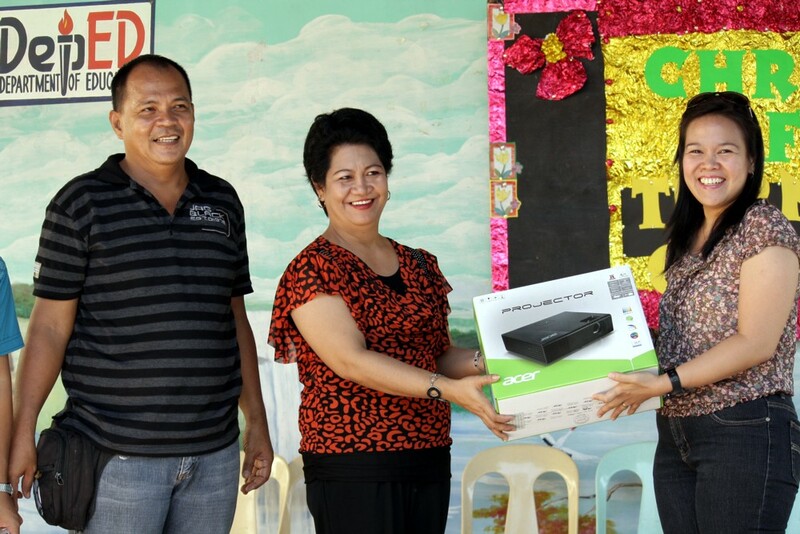 It was held at the new Cotabato Light Gym on December 29, 2012. There were about 130 grateful children received their “Christmas” presents. 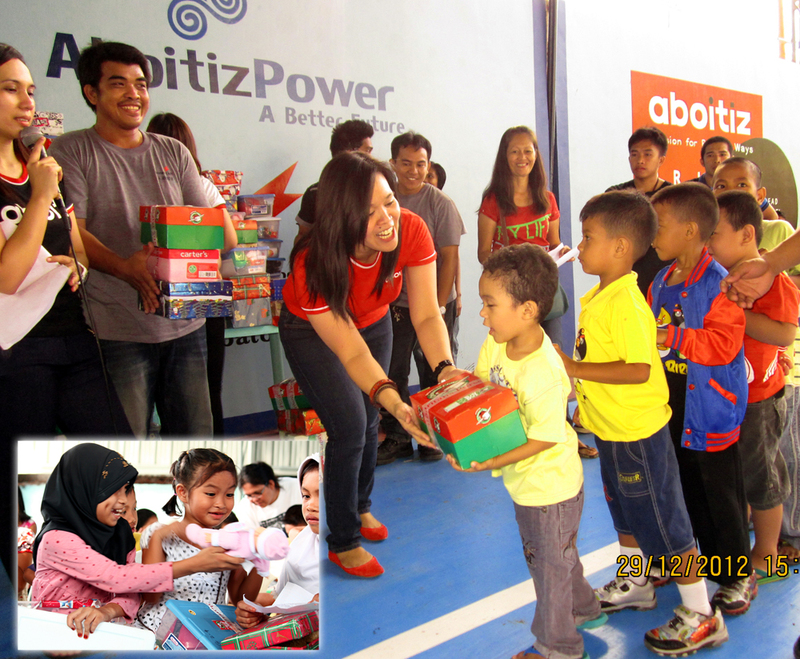 In the Aboitiz group, helping others is an integral part of its business. Through its various Corporate Social Responsibility (CSR) activities, it helps people to help themselves. Among its core CSR projects are Tree Planting, Scholarships Program, School buildings donations, computers and a lot more. With these initiatives, the company becomes an agent of change for a better future, while maximizing the value of the firm’s reputation. 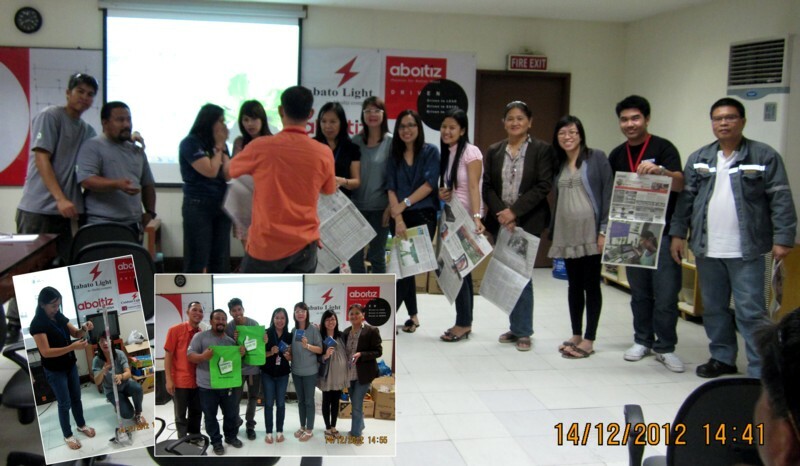 Thus, we take pride being a member company of the AboitizPower.